Swing dance is a group of dances that developed with the swing style of jazz music in the 1920s–1940s. 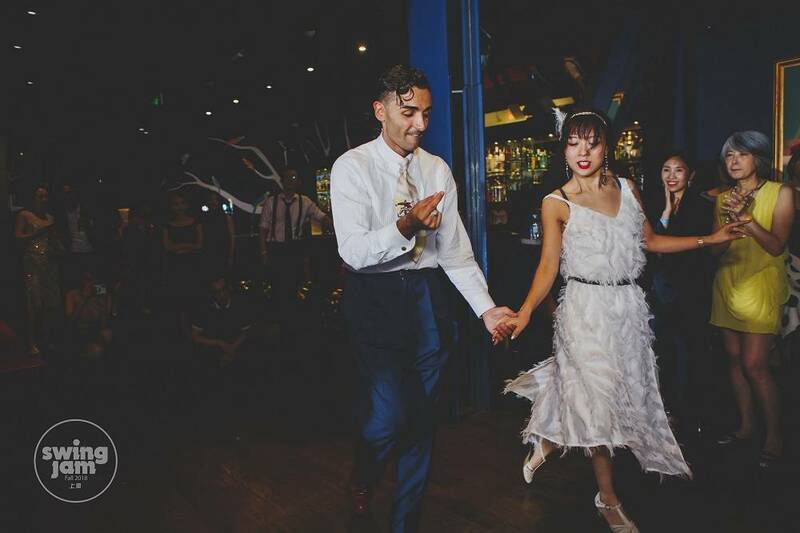 It's very easy to learn swing dance and socializing with a bunch of others who enjoy jazz, too, means that our Swing Dance Nights are lively and a super fun way to spend your Saturday night! 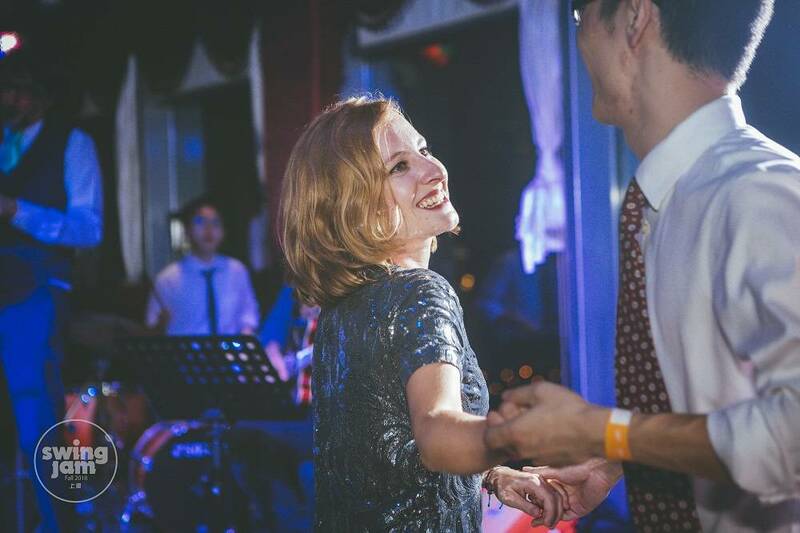 Swing Dance is very popular among people in different age groups worldwide and becoming a popular trend in China. 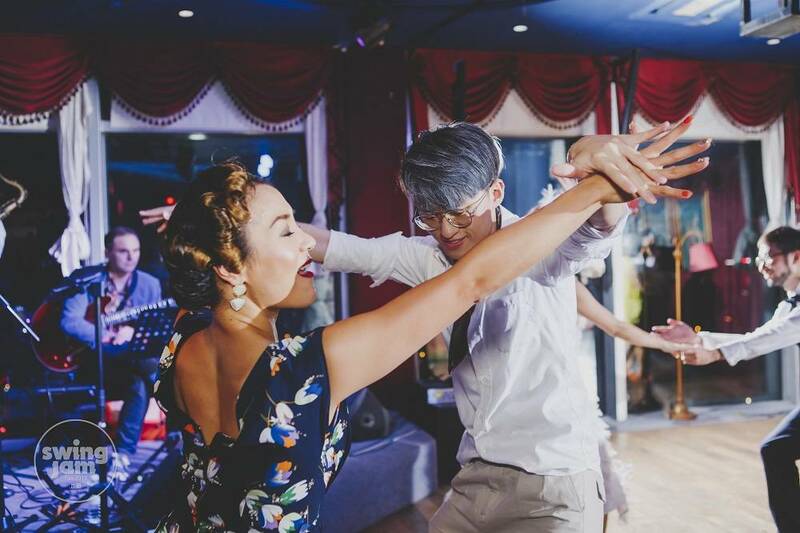 Every Saturday night in Shanghai, there are over 100 people gathering to join the Swing Dance Party. The crowd is young and friendly, and the atmosphere is vibrant and energetic. If you are looking for a fun and social Saturday night, pop on your dancing shoes and come and join the party! Venue: Jin Guo Palace, 3rd Floor, NO.245, Tian Ping Road, (near Heng Shan Road) Shanghai.